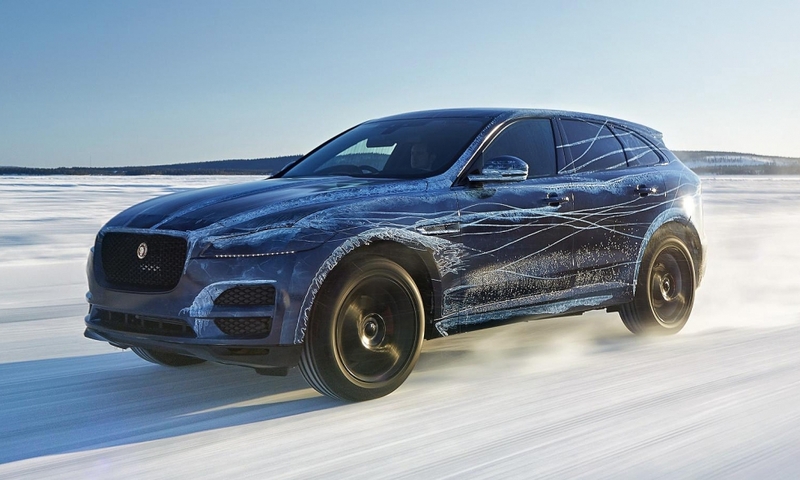 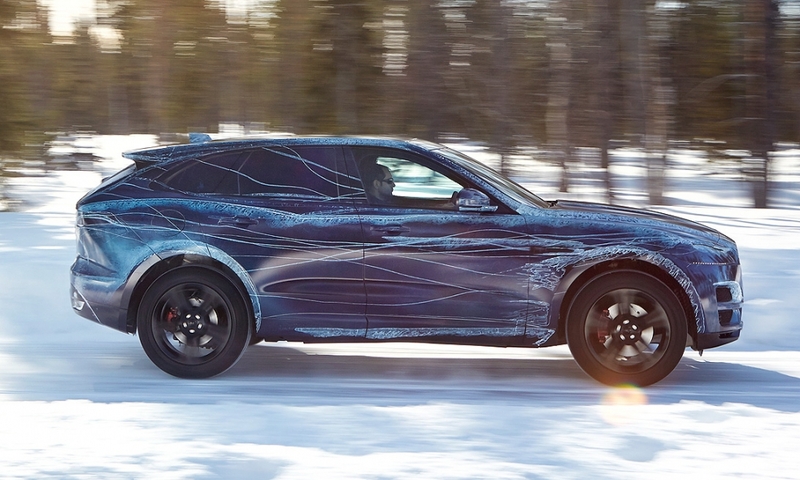 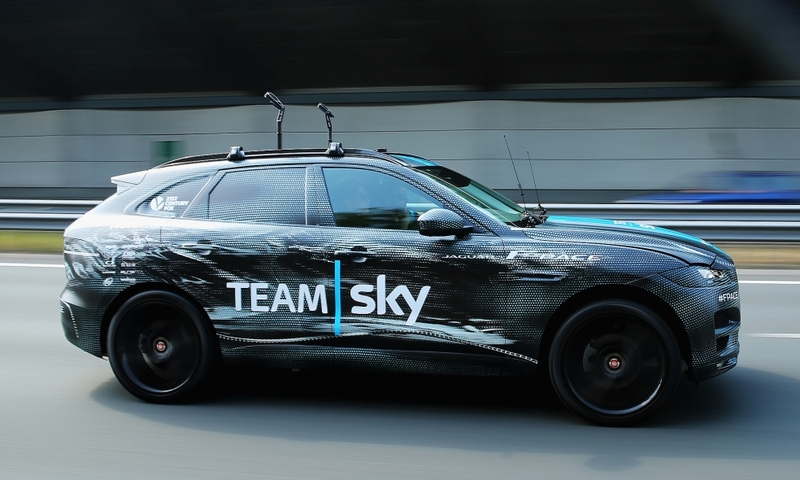 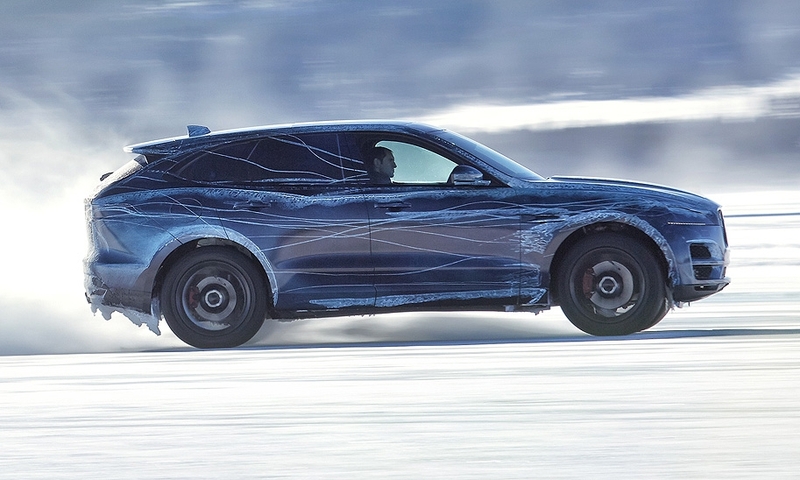 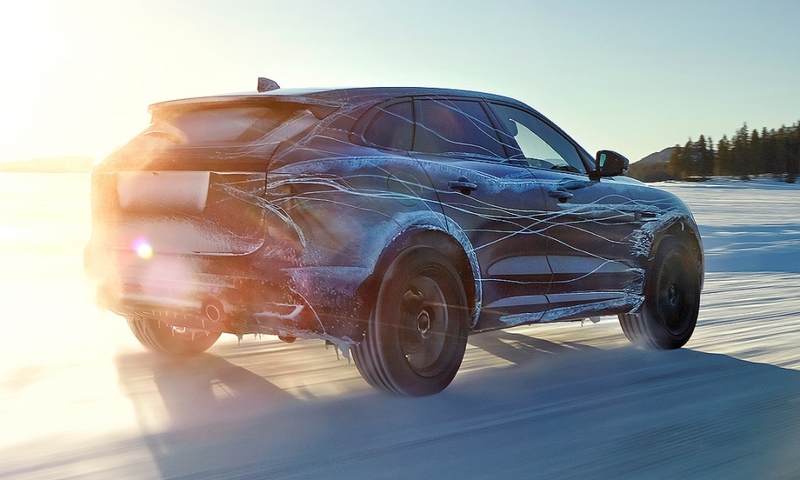 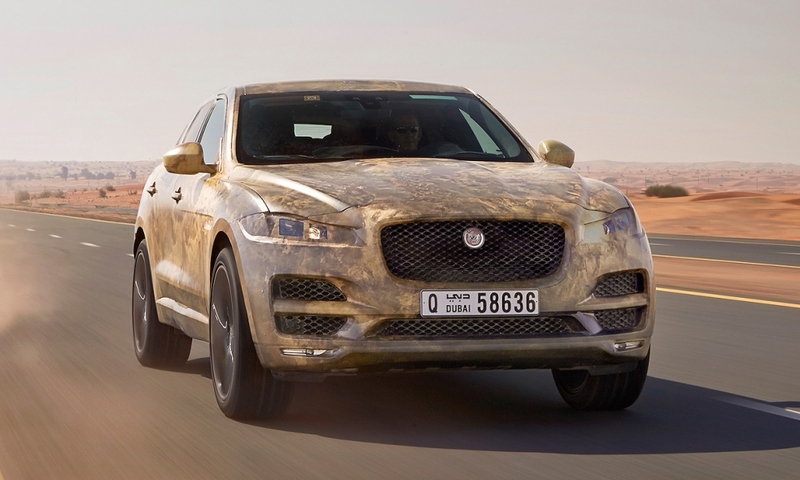 Jaguar has been putting the F-Pace crossover through hot and cold weather testing in recent weeks. 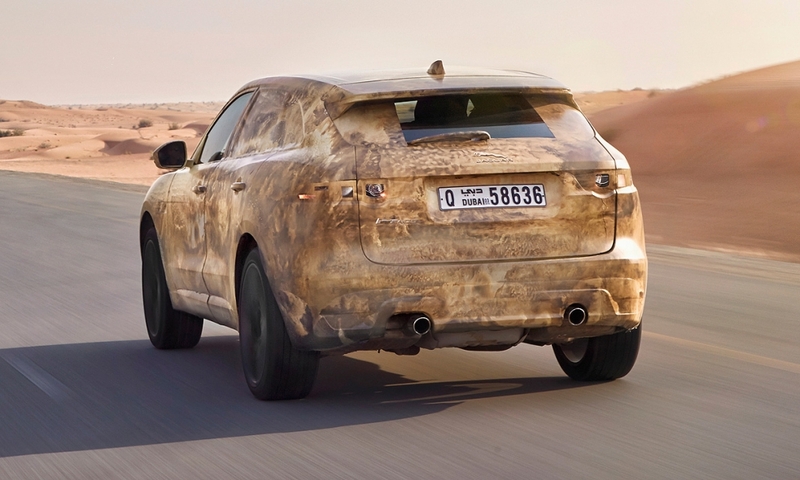 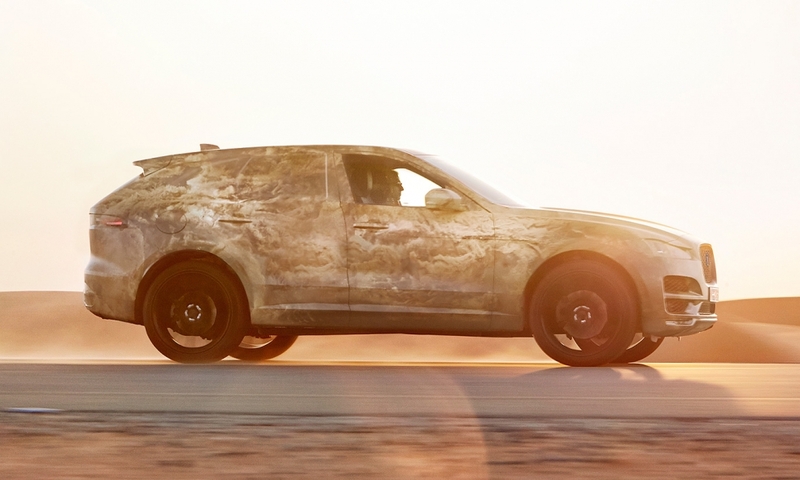 The luxury brand's first crossover will debut at the Frankfurt auto show and go on sale in 2016. 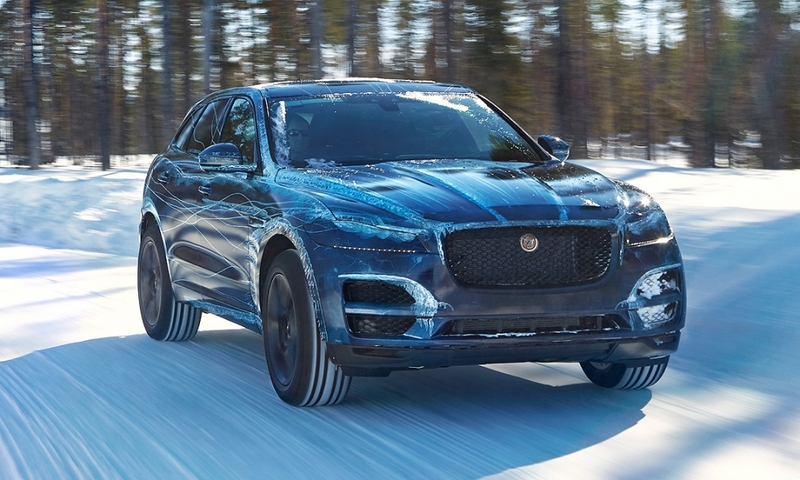 It is the first Jaguar to be tested on graveled mountain passes, the company said, in addition to the automaker's usual hot and cold weather tests.